We all have busy schedules and sometimes we aren’t as forward thinking as we like to think. 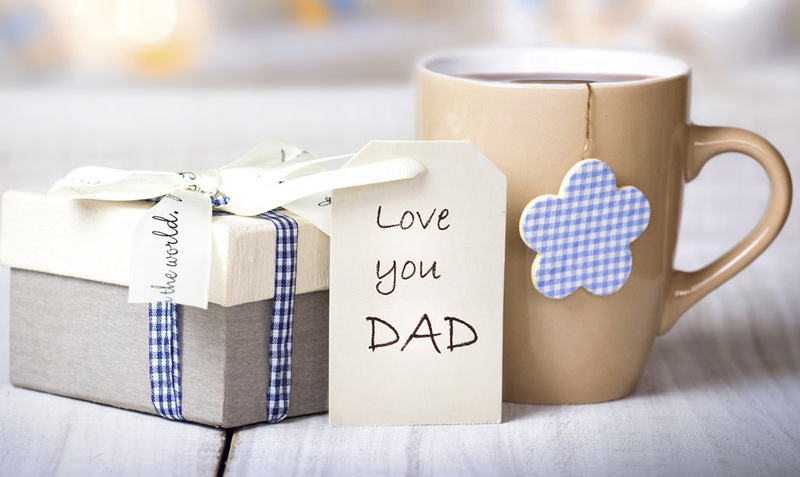 So, if you still haven’t decided on where you’re going to take your dad on Sunday, we’ve compiled a list of 10 cafés and restaurants around the Eastern Suburbs and city for you. The restaurant is opening, especially for Father’s Day lunch, on Sunday at 12pm. Why should High Tea just be for mum? The Radisson have teamed up with Archie Rose Distillery to offer a high tea experience, especially for dad. Regular, Kid’s and Gluten-Free High Teas are still available from $49 per person. Call 02 8214 0000 to book. Enjoy a special Father’s day 3-course menu including VIP parking with all reservations. Just $45 per person. Call 02 9299 9762. Perhaps you don’t want to take him to a restaurant and instead want to graze, sampling from over 100 stalls. Plus, you’ll be giving to those in need with all proceeds being donated to Coogee Lions. Give your Dad an authentic Italian feast with all you can eat pasta and pizza. Sit round the communal table and be fed until your sides burst (just like Nonna’s house). Oh, and Dad gets a free beer too, so everyone’s a winner!